Oyama Japanese Restaurant, Fortitude Valley, Brisbane - my name is Food. 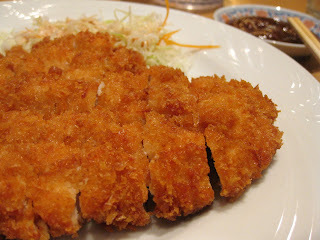 Price is abit pricy compared to your normal downtown japanese restaurant .. 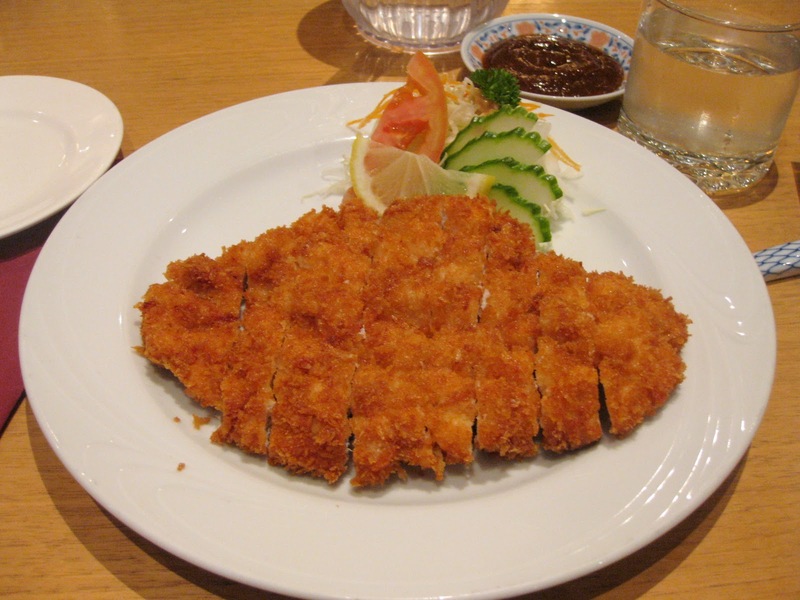 When you order your main dishes, it doesn't usually come with rice, so you would have to pay extra ... For example, the first and second photo is the Chicken Katsu .. it does not come with rice but it comes simply with salad and dipping sauce. 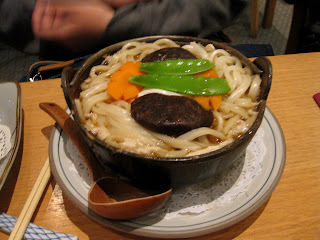 Their udon was good in size and the taste was not too bad either .. However, there weren't enough vegetables according to my friend who ate it .. 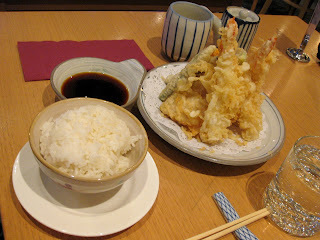 This was their Tempura mix .. served with dipping sauce yet again and my friend had to order extra rice .. 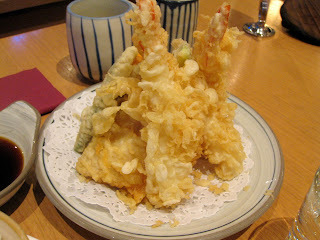 The tempura mix included vegetable tempura and prawn tempura.. Personally, I would still prefer Japanese restaurants in the city such as Sono or Oshin if I compare their price and ambience and that ... It may be abit more pricy, but I guess the location and food would be better..